Christopher Phillips is Reader (Assoc. Prof) in International Relations at Queen Mary, University of London and an Associate Fellow at the Chatham House Middle East and North Africa programme and the Imperial War Museum. He was co-curator of ‘Syria: Story of a Conflict’, a public exhibition at the Imperial War Museum and IWM North in 2017-18. 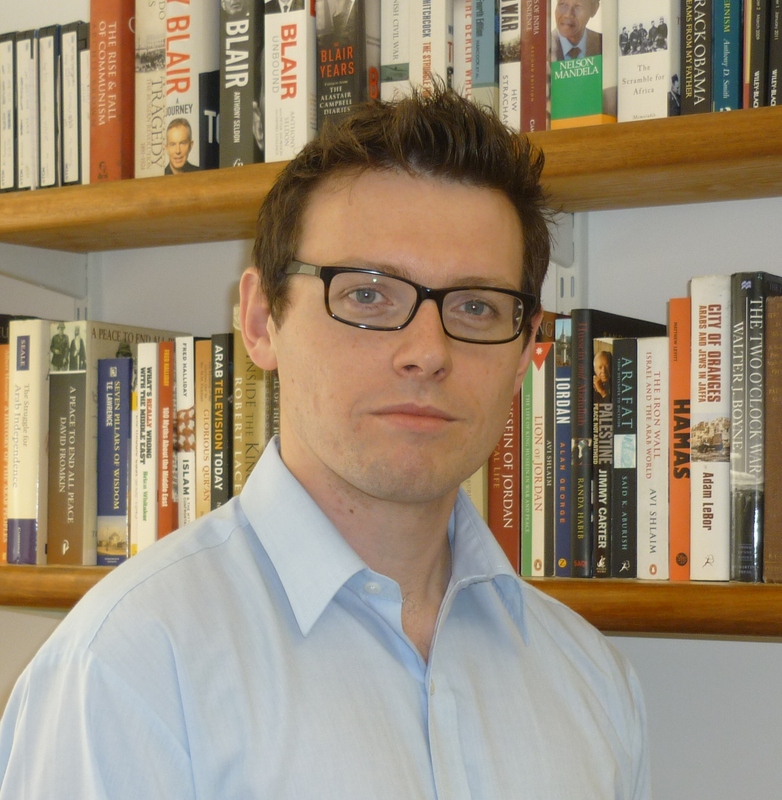 He has a PhD in International Relations from the London School of Economics, and was previously the deputy editor for Syria and Jordan at the Economist Intelligence Unit. He lived for several years in Syria and conducts frequent research trips to the US, Jordan, Turkey, Lebanon and the Gulf. He regularly consults UK and foreign government agencies and NGOS, and has appeared on BBC Newsnight, BBC Radio 4’s Today Programme, BBC News, Al-Jazeera, Sky News, Bloomberg and Channel 4 News. He has published academic articles in International Affairs, Third World Quarterly, Middle East Policy, Small Wars and Insurgencies, Orient, Nations and Nationalism and Mediterranean Politics and op-eds in The Guardian, The Washington Post, The Atlantic, Newsweek, CNN, The Huffington Post and Prospect among others.